Vietnam looks to the sea for livelihoods and economic growth. With nine million people living along the coast, much of which relies on the protection of sea wall systems and mangrove forest, Vietnam has a high degree of vulnerability to coastal erosion, storm surge, and sea level rise. In this coastal landscape, there is a complex mix of uses which at times can conflict with one another. 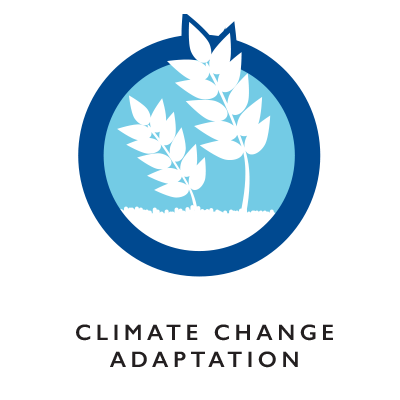 USAID’s Tenure and Global Climate Change (TGCC) program, partnering with the Ministry of Agriculture and Rural Development (MARD), piloted participatory coastal spatial planning and mangrove co-management processes to inform coastal zone management as well as to support vulnerable livelihoods in the face of economic and environmental changes. USAID worked with three communes in Tien Lang District of Haiphong municipality to develop coastal zone profiles to support participatory coastal spatial planning and mangrove co-management. 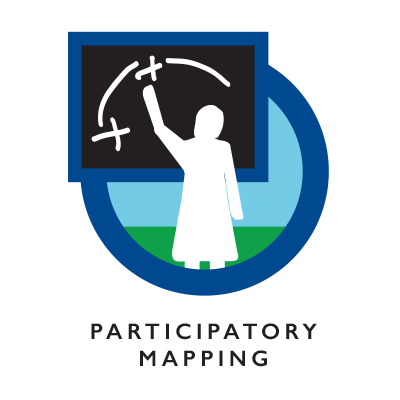 With the aid of a bottom-up participatory coastal resource assessment and participatory mapping, the communities are developing cross-sectoral coastal spatial plans with particular inclusion of women and vulnerable populations. 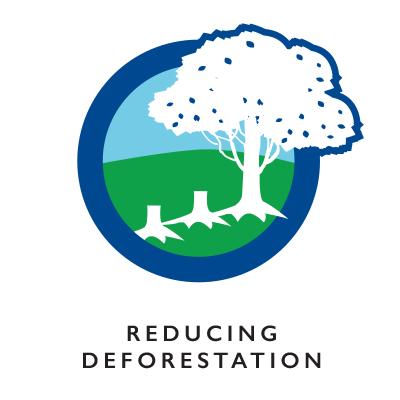 The methods deployed by TGCC are being shared widely, particularly with MARD, as it scales up its multi-province coastal forest management program. Building on TGCC’s global assessment of tenure dimensions of mangrove governance, TGCC supported commune-level mangrove management decisions across Tien Lang District (Haiphong municipality) that recognize multiple stakeholder groups, particularly women and subsistence users. Working with community members, government, and the local Women’s Union, TGCC undertook a participatory coastal resource assessment of overlapping aquaculture, gleaning, fishing, shore net, and clam farming activities to support a local-level coastal spatial planning exercise. Over recent decades, Vietnam has been extremely successful in planting mangroves along its northern coast to protect its coastal seawall, building on growing knowledge of how to best plant mangrove forests. However, management of mangrove forests has received much less attention. 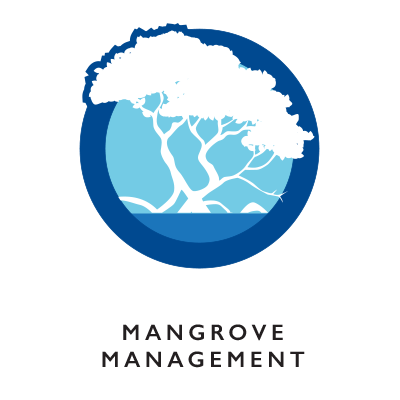 TGCC’s work supported stakeholder consultations to consider mangrove co-management approaches in the context of multiple uses of the mangrove ecosystem. As a low-lying coastal country, Vietnam is extremely vulnerable to extreme events. TGCC’s engagement on multi-stakeholder and multi-sector participatory planning helped improve the quality of protection of Vietnam’s northern seawall, lowering the cost of seawall maintenance.